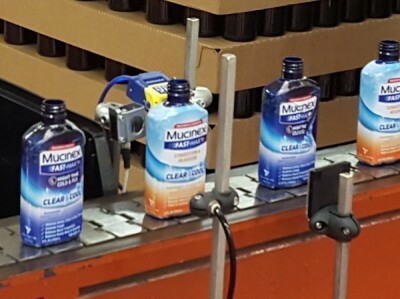 August’s machine of the month is an ALcheck system designed for A&S Packing, a leading contract packer with multiple sites in the UK; and in this case shrink sleeving bottles for a principal pharmaceutical manufacturer. 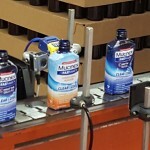 A&S use the ALcheck 2D pharmacode reader to inspect a unique 2D Matrix format barcode on the sleeve of the product. The 2D code is not only used to ensure the packaging is correct for the product, but also to check that the sleeve is displaying the correct revision of the artwork; e.g. in case of a change in legislative information or any other form of graphic amendment, therefore, removing the potential to run old stock. 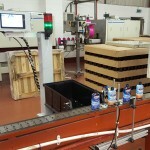 Every sleeve on the conveyor line is checked by the system confirming that it is both present and correct. In the event that either condition is not met, the product is rejected. If the wrong code is read the production line is immediately stopped. 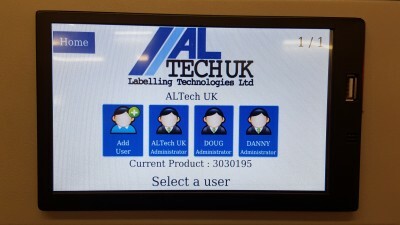 ALcheck controls the line so that it cannot be started without the ALcheck unit being live and running. 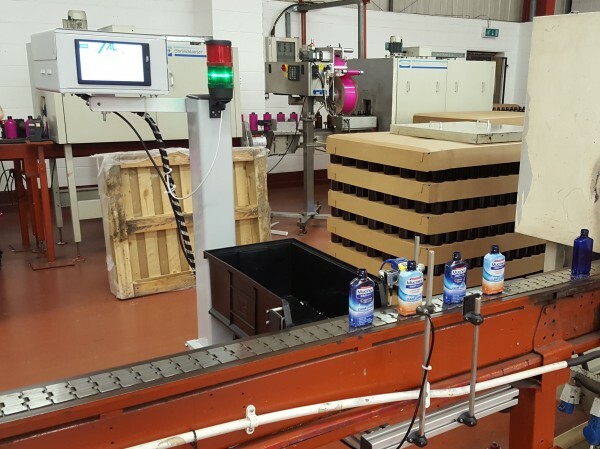 A&S’s ALcheck system also includes a smart vision camera, inspecting the product in full colour for sleeve positioning and/or any creases or abnormalities. In the event that any of the pre-set inspection criteria are not met the product is automatically rejected from the production line. The system also allows A&S to define a pre-set quantity of products that can be rejected in a set period before stopping the line. The ALcheck also confirms whether any products have been rejected; i.e. in case there was a problem elsewhere (such as with the air supply) which would also immediately stop the line. 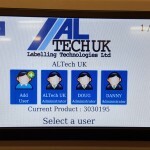 In the event of a line stop only an approved person with sufficient administrator rights can restart it via entry of a unique user password into the ALcheck system.